How Far is Sharada Alliance Paritosh? 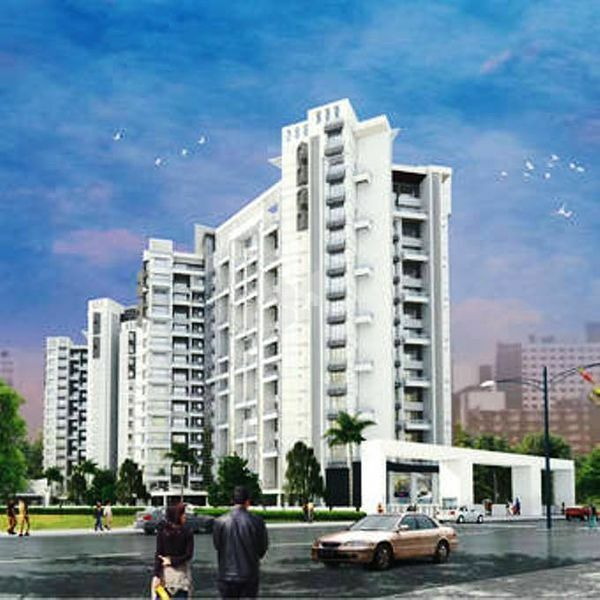 Sharada Paritosh is a residential development project by Sharada Alliance, located in Pune. The architecture of this project creatively blends contemporary style with the combination of luxurious lifestyle amenities making this an ideal dwelling for its residents. 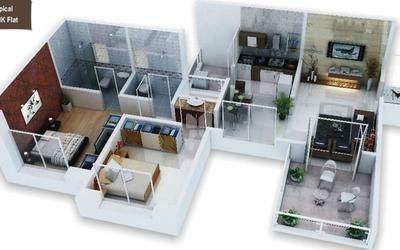 The project offers spacious and well-designed 2BHK and 3BHK apartments and 4BHK duplex apartments. The project also offers exclusive villas. The apartments offer best in space, comfort and quality in living.